Guide Price £300,000 - £325,000. 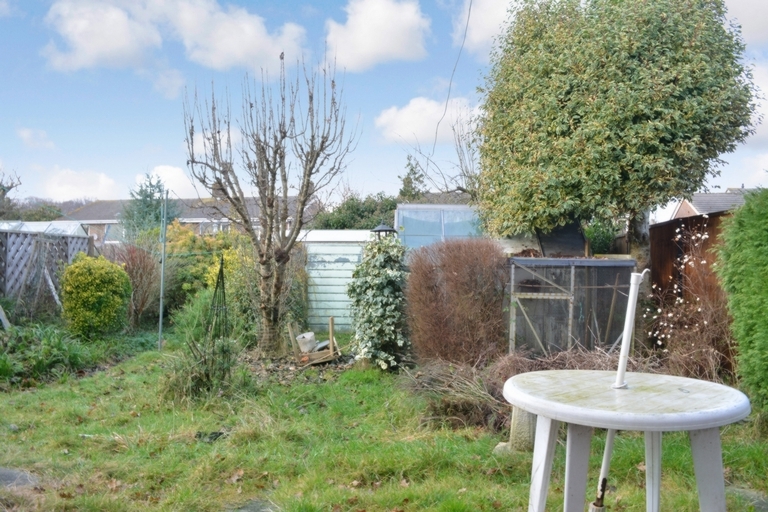 This spacious three bedroom semi-detached house is in need of modernisation. 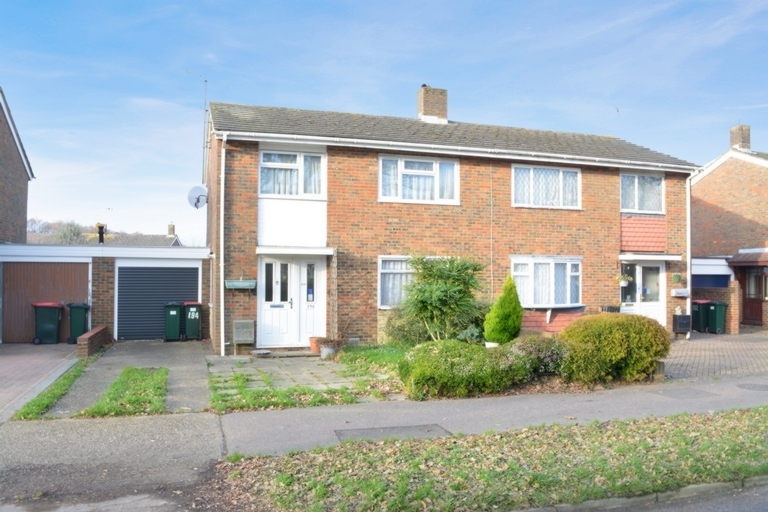 Located close to excellent transport links, local schools and Tilgate Park. Don't miss out on this amazing opportunity. Offering excellent living accommodation throughout with the added benefit of a driveway and single garage. 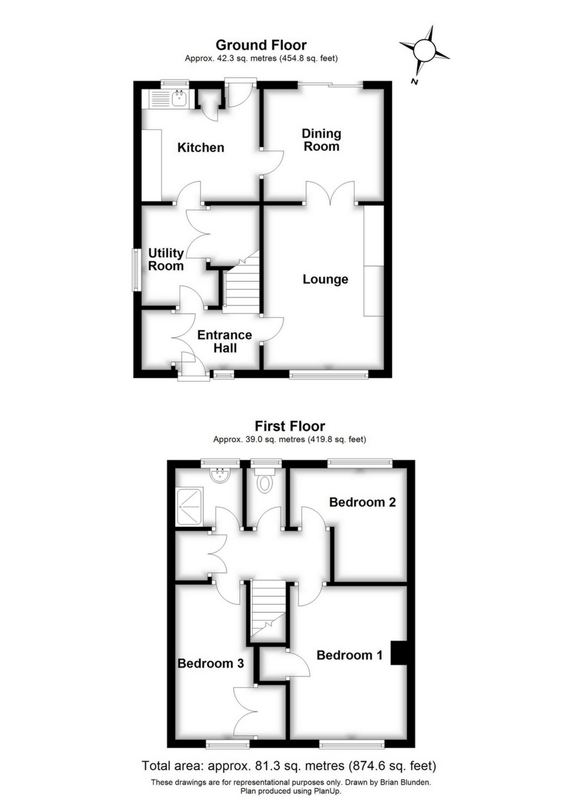 Accommodation in brief on the ground floor; Entrance hall, utility room, spacious lounge, separate dining room and kitchen. To the first floor there are three well-proportioned bedrooms and a bathroom and separate w/c.